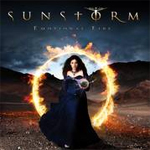 Veteran vocalist Joe Lynn Turner (Rainbow, et al) returns with his third Sunstorm project, Emotional Fire, where he revisits mostly his own song material. In the past, he's focused on unreleased material. This time around, Turner focuses on material from his time spent working various projects with others. Above, Joe Lynn Turner: the man behind Sunstorm belts out a tune. Notable here are some of Michael Bolton's songs, where Turner contributed background vocals, such as Gina, (originally included on The Hunger album), You Wouldn�t Know Love, and Emotional Fire, which Bolton wrote for Cher's Heart of Stone album. These last two tracks, along with the opener, Never Give Up are some of the best songs here. Other contributions come from some of the usual suspects associated with a Frontiers/Turner project: Soren Kronkvist (Crash the System, Issa), Tom and James Martin (Vega, Sunstorm, Khymera) and Daniel Palmqvist (Xorigin, The Murder of My Sweet). Production comes via Dennis Ward. 'Nuff said about this talent. Overall, this is another solid album of AOR melodic rock from one of the great rock singers of our generation. Once more, easily recommended! 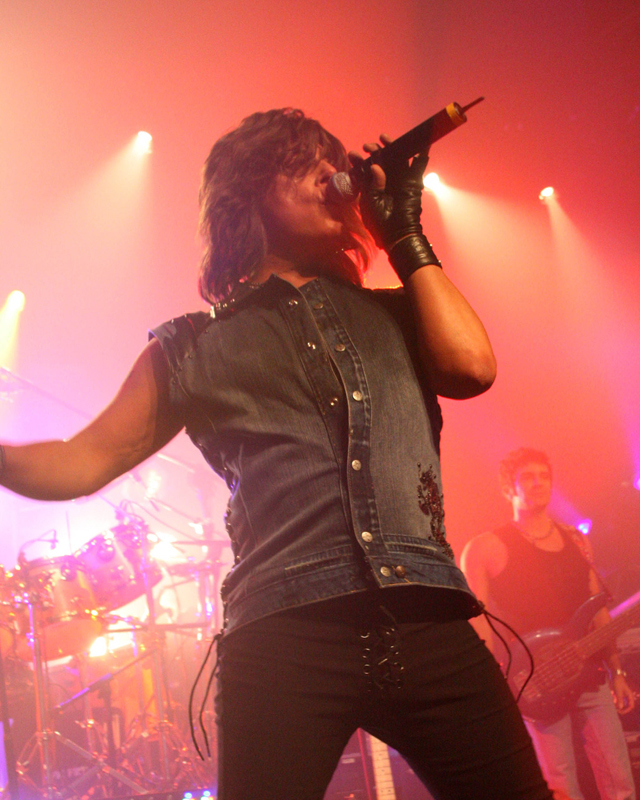 With a focus on some past vocal contributions to other people's work, Joe Lynn Turner offers his strong rock vocal style to another fine Sunstorm project or AOR melodic rock.